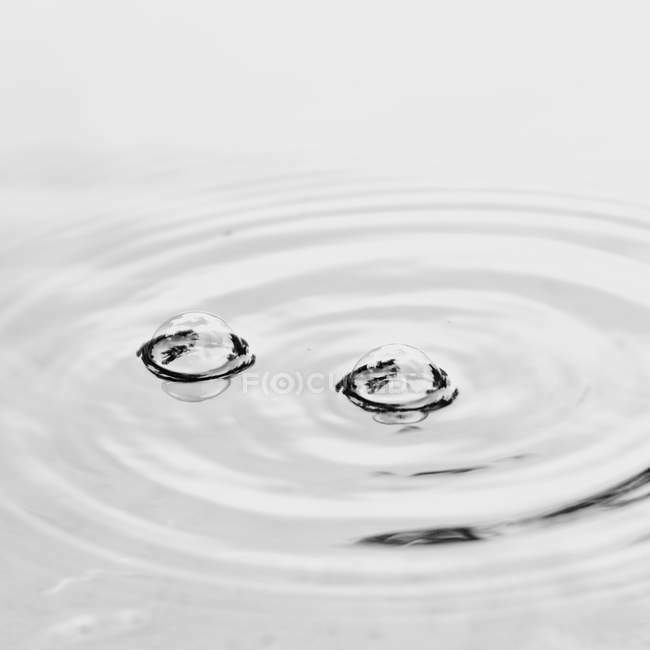 "Closeup daytime view of two air bubbles on water surface" is a stock image by Photocase. It’s available in the following resolutions: 1600 x 1600px, 2600 x 2600px, 3640 x 3640px. The minimum price for an image is 49$. Image in the highest quality is 3640 x 3640px, 300 dpi, and costs 449$.